MyCRM Blog | MyCRM, 10 years on and still looking to expand! ← Giving Thanks and Celebrating the Powerful Women in Business For International Women's Day! It might have been a bumpy start, but strength for the MyCRM team has come in numbers and now in the next phase of growth we look to expand into new technology platforms and look at new business application offerings. 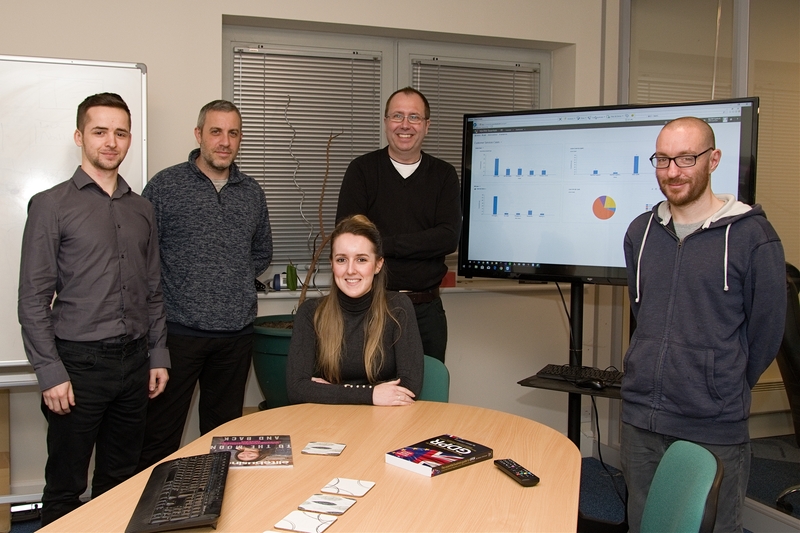 Last week we were featured in our local newspaper (Isle of Wight County Press), this was to announce that we have now officially been in business for 10 years, helping organisations to meet their customer engagement needs through the implementation and development of Microsoft software such as Dynamics 365 and Office 365. Even with the introduction of two new developers to the MyCRM team in the past 6 months, we’re still looking to expand within the next year and are likely to be taking additional office space in our current location on the Isle of Wight. Are you still running an older version of Microsoft CRM?